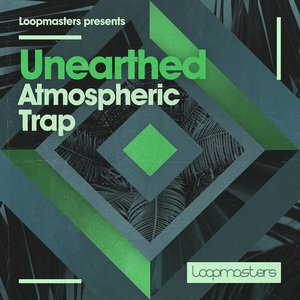 Prepare to take your beats to the next level with Unearthed Atmospheric Trap! This collection fuses a more organic style with more traditional and hard hitting trap music beats. If having a rich and phat sound palette is your thing, you won?t be disappointed with this 100% royalty free selection. Bringing a new take on the trap sound with over 1 GB of content, Unearthed Atmospheric Trap supplies a host of different sounds and formats. Deep trap bass loops, future beats drum samples, future bass synths, piano samples, guitar loops, FX one-shots, percussion, cymbals and much more are all included in crystal clear 24 bit audio form! 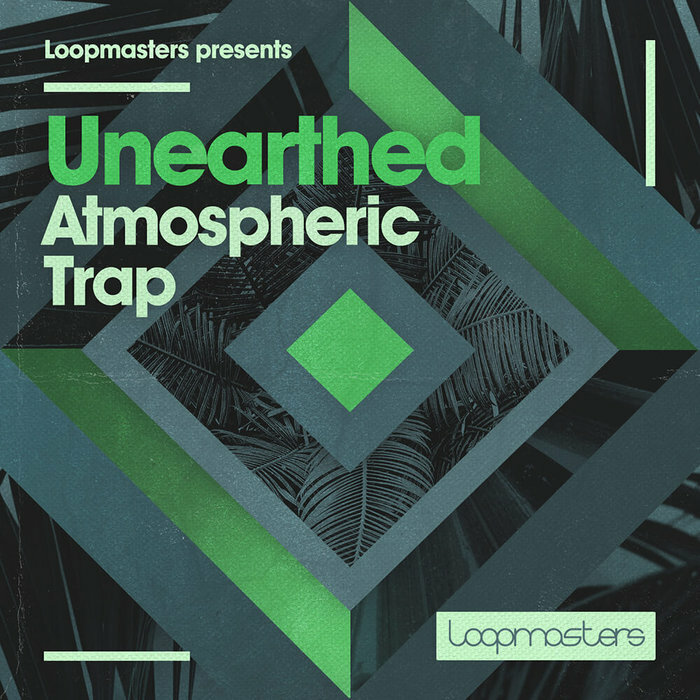 With tempos undulating between 128 and 140bpm, Unearthed Atmospheric Trap works perfectly for trap, chilled trap, future bass, future beats, 140 bass and any other musical and bass heavy styles!